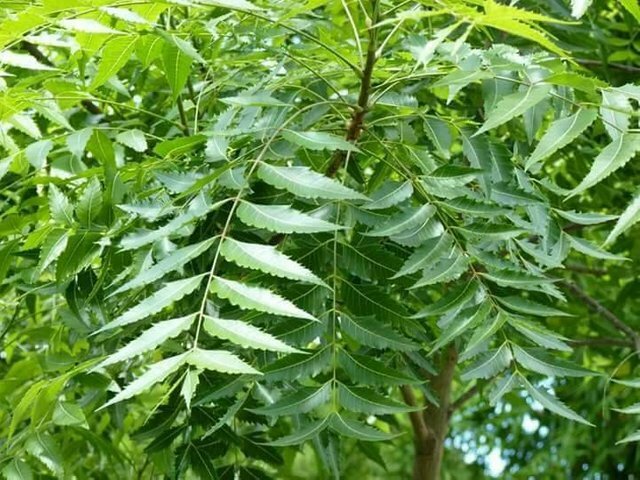 The neem plant is native to India but gradually spread to many parts of the world over the years. IT HAS BEEN USED LOCALLY AS MEDICINE OVER THOUSANDS OF YEARS, AND OVER THE CENTURIES IN PHARMACEUTICALS, COSMETICS AND TOILETRIES. Pesticides/Insecticide: Pound a few handful of seeds, add water, mash and filter out solution with a clean sieve. Use to spray your crops. Beautiful & Glowing Skin: Regular use of the paste of need leaves. Nb: Adding tumeric gives better results, and adding Cucumbers makes the results more better. ALWAYS APPLY ON FACE WHEN GOING TO SLEEP. *This mixture of leaves, tumeric and cucumber can also be used for skin whitening. Piles/Hemorrhoids: Take neem leaves tea regular. May God bless you, your family, loved ones and friends; and whole Continent. When someone sacrifices to share a good information like this one for FREE, you have the moral obligation to share with others - Selfishness shock circuits prosperity.